Does your heart start beating faster when you watch the Rands increase rapidly when you fill up your car’s petrol tank? You’re not alone! Fuel prices have increased exponentially over the last few years and it’s taking its toll on our wallets. The good news is that by making certain adjustments to the way that you drive will ensure that you get more mileage out of your tank. Here are petrol-saving tips that every driver needs to know. We’re not saying that you need to add a bunch of mods to your car. We’re simply saying that you keep your windows and sunroof (if you have one) closed when you’re driving. Open windows (because of the wind) increase the car’s ‘drag’ effect, which in turn increases fuel consumption. Air-conditioning is a godsend: it keeps us cool in sweltering heat, helps de-mist the windscreen, as well as keeping us warm in winter; however, it makes the car less fuel efficient. So, in moderate weather conditions, it’s best to turn it off. Stuck in heavy traffic is one of the most frustrating and draining tasks the majority of us have to endure. The constant “stop-start” fashion causes us to have to keep changing gears uses up lots of juice – as well as our patience. In order to combat this, many employers have implemented a flexi-hours policy. This allows you to choose your working hours. Yeah, you’re probably thinking “what?” right now, but it’s true. 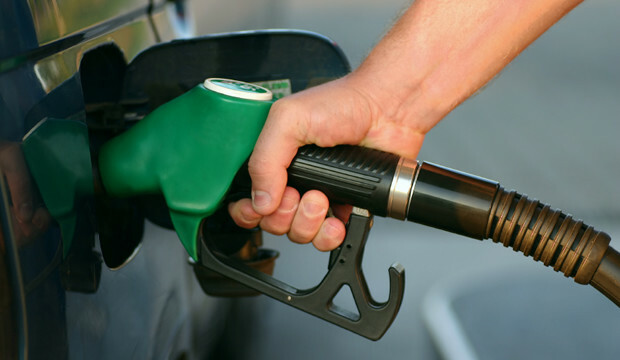 If you push hard on the accelerator to avoid having to shift into a lower gear, you’re actually using more fuel. Do you know how high the revs (revolutions per minute) should go before you change gears? The majority of drivers wait for the dial to hit 3000 (petrol) and 2500 (diesel) before thy shift. This is a bit too high and is draining fuel unnecessarily. Rather change gears at 2500rpm (petrol) and 2000 (diesel). If you’re in the market for a car, make sure you check out our PriceCheck Cars platform. We’ll help you decide which vehicle is best for you.